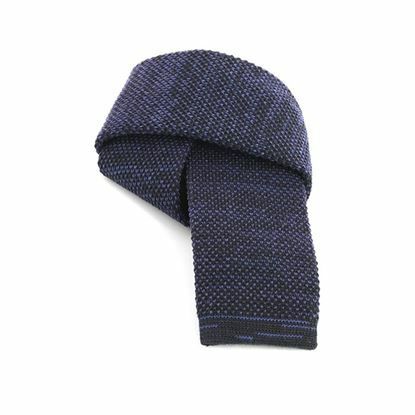 Michele Baggio’s wool ties are handmade in the firm factory in Bassano Del Grappa and the final result is a smooth but thick tie, with those characteristics of elasticity which avoid any inconvenience and mean quality along the time. 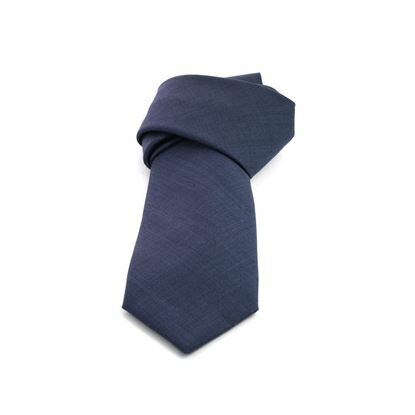 The Michele Baggio's wool ties are produced in Italy by Paolo Da Ponte Italia S.r.l. Fancy patterned wool tie - Classic style tie ideal for spare time - Handmade in Italy - Avalaible in two colors - Width 7 cm. - Made of 100% wool. Michele Baggio is a registered trademark owned by Paolo Da Ponte Italia S.r.l. 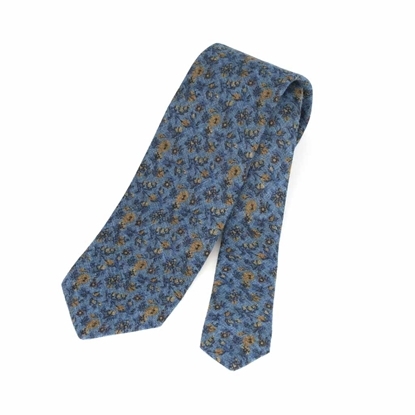 Flowers pattern wool tie - Classic style tie ideal for spare time - Handmade in Italy - Avalaible in three colors - Width 7 cm. - Made of 100% wool. Michele Baggio is a registered trademark owned by Paolo Da Ponte Italia S.r.l. 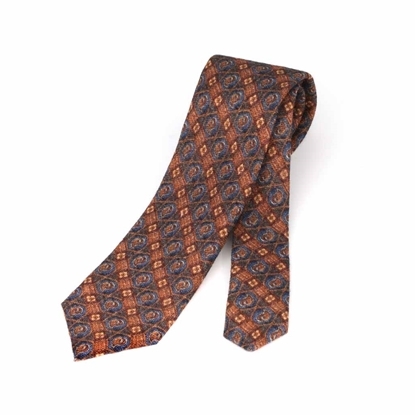 Geometric pattern wool tie - Classic style tie ideal for spare time - Handmade in Italy - Avalaible in two colors - Width 8 cm. - Made of 100% wool. Michele Baggio is a registered trademark owned by Paolo Da Ponte Italia S.r.l. 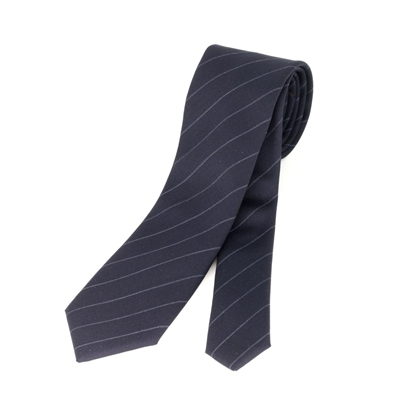 Pinstriped wool tie - Elegant classic style tie ideal for business time - Handmade in Italy - Avalaible in two colors - Width 7 cm. - Made of 100% wool. Michele Baggio is a registered trademark owned by Paolo Da Ponte Italia S.r.l. 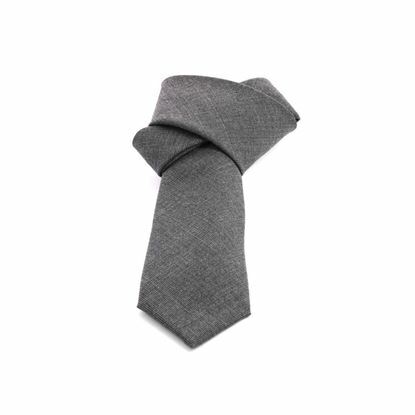 Plain color knitted wool tie - Square cut tie - Handmade in Italy - Width 6 cm. - Available in four colors - Made of 100% wool. Michele Baggio is a registered trademark owned by Paolo Da Ponte Italia S.r.l. 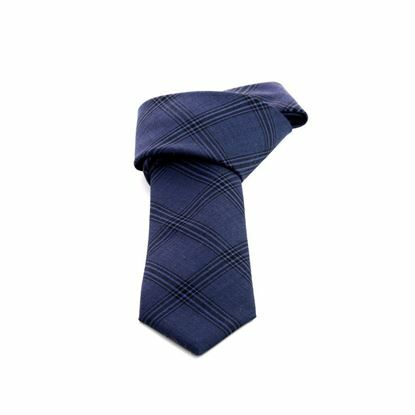 Checked Scottish wool tie - Classic style tie ideal for spare time - Handmade in Italy - Width 7 cm. - Made of 100% wool. Michele Baggio is a registered trademark owned by Paolo Da Ponte Italia S.r.l. 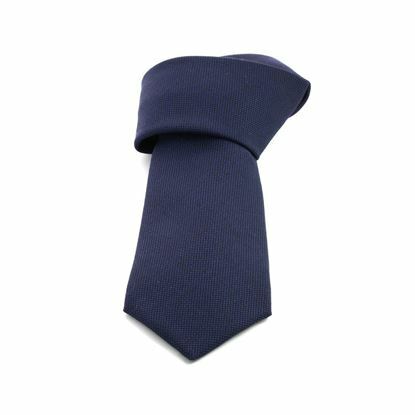 Elegant plain color wool classic tie - Handmade in Italy - Width 8 cm. - Made of 100% wool. Michele Baggio is a registered trademark owned by Paolo Da Ponte Italia S.r.l. 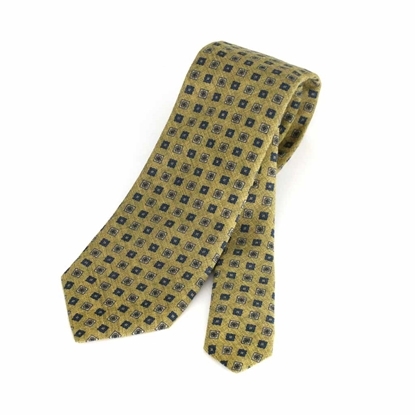 Prince of Wales wool tie - Classic style tie ideal for spare time - Handmade in Italy - Width 7 cm. - Made of 100% wool. Michele Baggio is a registered trademark owned by Paolo Da Ponte Italia S.r.l.